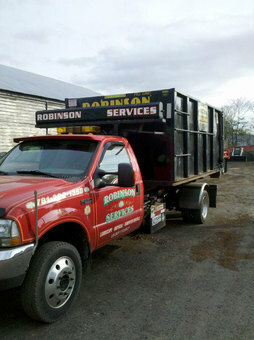 Robinson Services is a locally owned and operated junk removal company that specializes in Attic Clean Out Melrose, MA. When you attic is just overstuffed with unwanted junk, debris, furniture or whatever you don't want in your attic just call Robinson Services. We have the experience, manpower and necessary equipment to clean-out your attic. 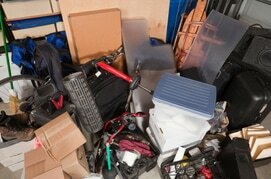 We can clean out and sweep clean entire attics or we can just remove a few items. Call us for a free estimate today at (781) 322-1358.​ Save the dirty work and heavy lifting to us.